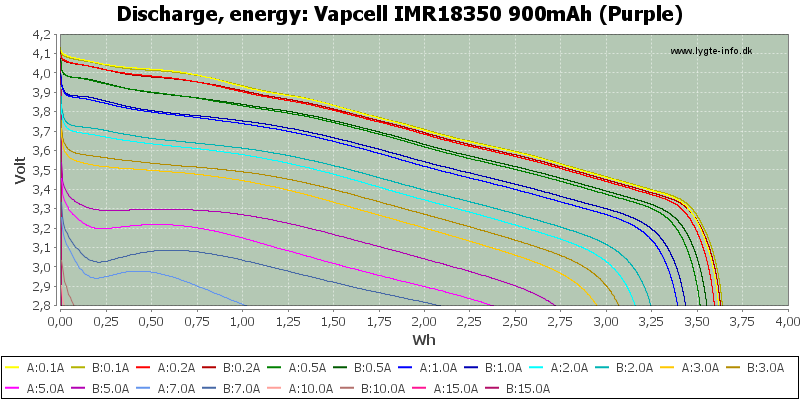 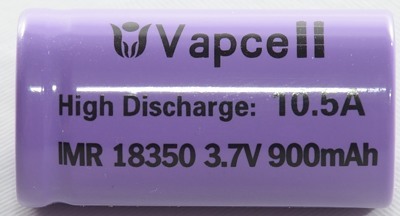 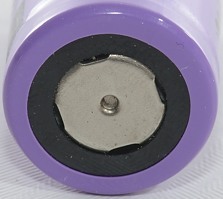 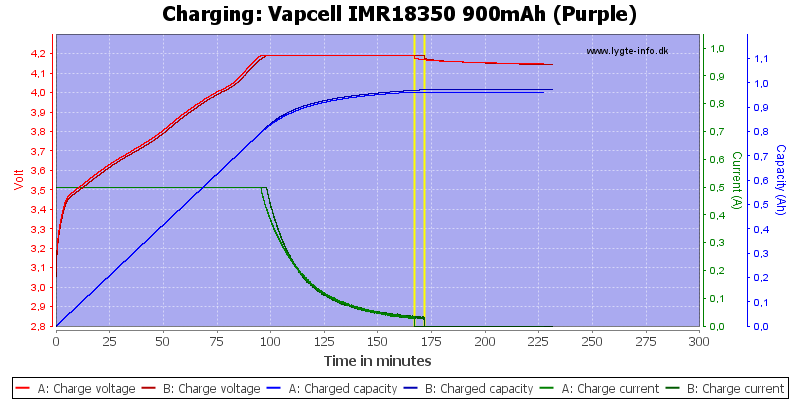 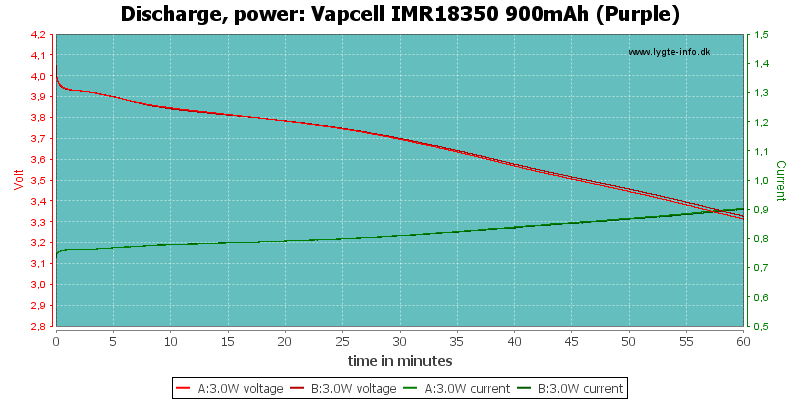 High capacity 18350 from Vapcell. 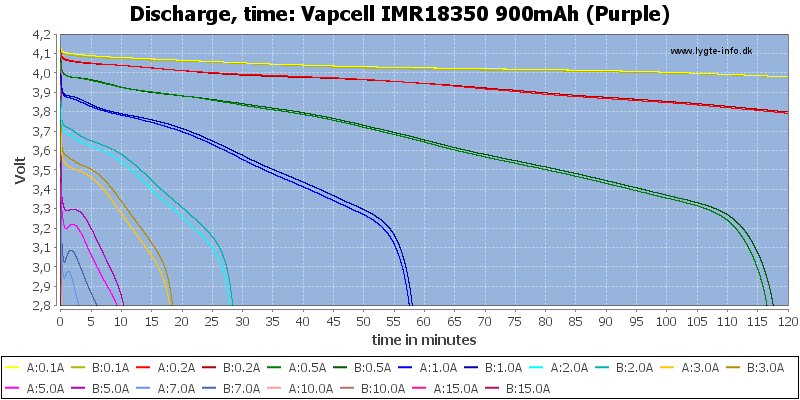 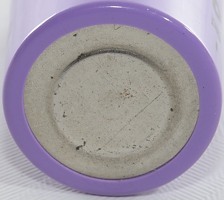 The capacity is very high for 18350 cells, but their high current ability is not that good and there is some difference between the cells. 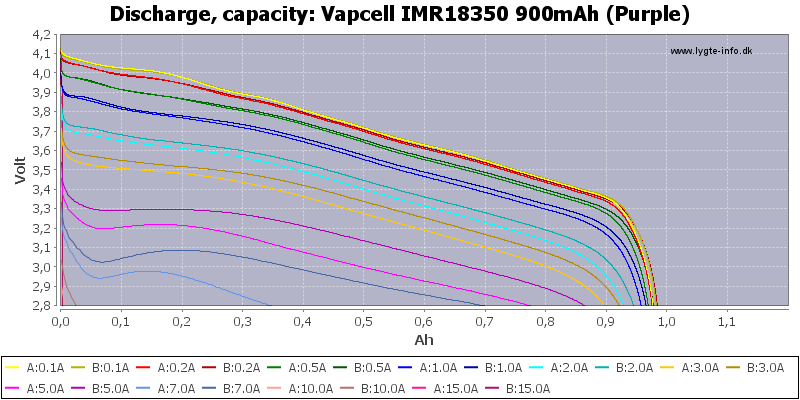 These cells has a lot of capacity, but it is a good idea to stay below 3A and not use the cells in series. 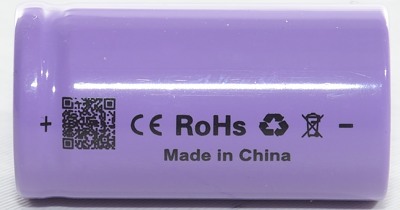 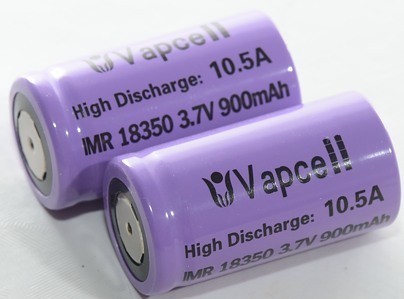 Note from VapCell: All our 18350 batteries are out of production. 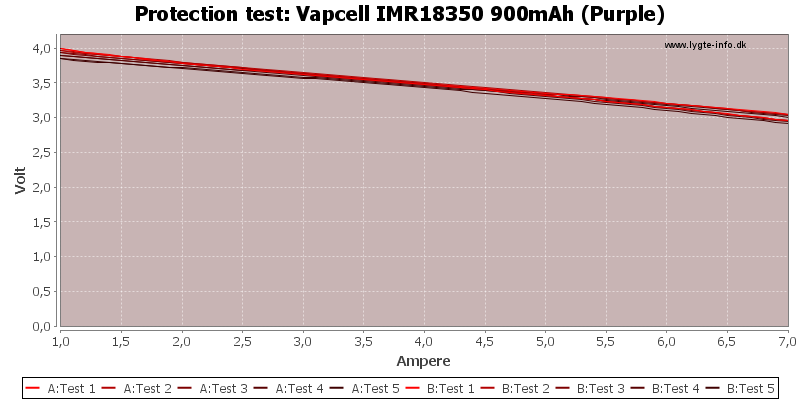 Please ignore the specification.